It’s slow cooker playing time! I popped this one in the slow cooker at night and woke up to the most amazing smell wafting enticingly all over the house. When it starts getting cooler, this is the kind of thing you want to come home to or wake up to. And best of all, it only took me about 15 minutes to prep, then it was set and forget for about 8 hours. 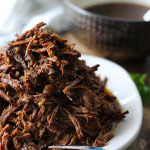 I seasoned and seared the beef chuck on both sides, mixed the gravy ingredients and dumped it all in the slow cooker. Easy peasy. It came out tender and moist. And soaked in the au jus/balsamic gravy. Shredding it was easy apart from the time I had to spend actually doing it. I mean, all I had to do was look at the roast and it practically fell apart. Despite being braised in balsamic vinegar, it’s not too sour and tart like you would think stuff associated with vinegar would be. The brown sugar balances it out nicely so you’ll end up with a mildly sweetened and savory roast. One thing I did do after I shredded the beef was to separate it from the gravy. I poured the gravy in a bowl and let it cool down. All the fat from the beef floated to the surface and hardened. Then I just skimmed it off and reheated the gravy to pour over the beef, fat free! 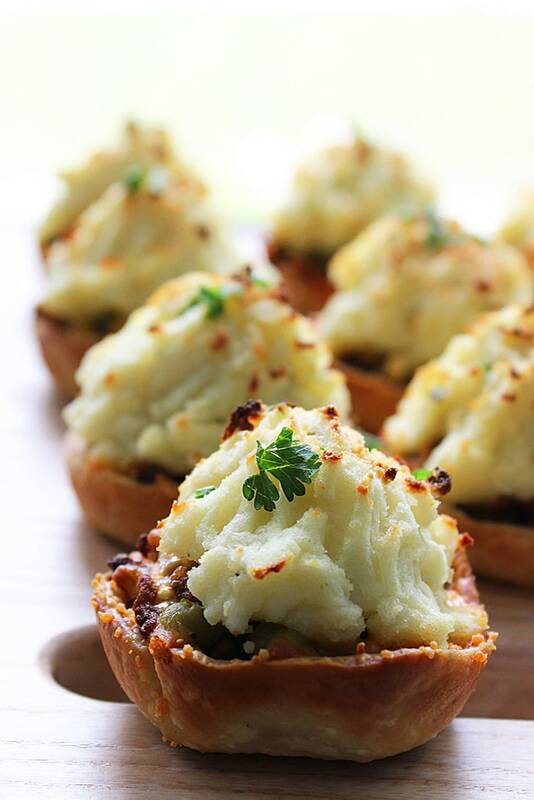 Eat them with mashed potatoes or put them in sandwiches or french rolls with some cheese. I paired them with my some mashed spuds and smoky roasted mushrooms from a couple days ago. 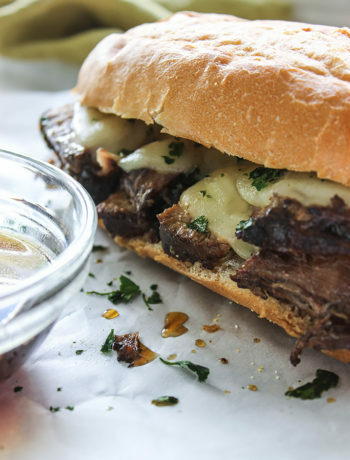 And leftovers were made into beef sandwiches with an au jus dip! 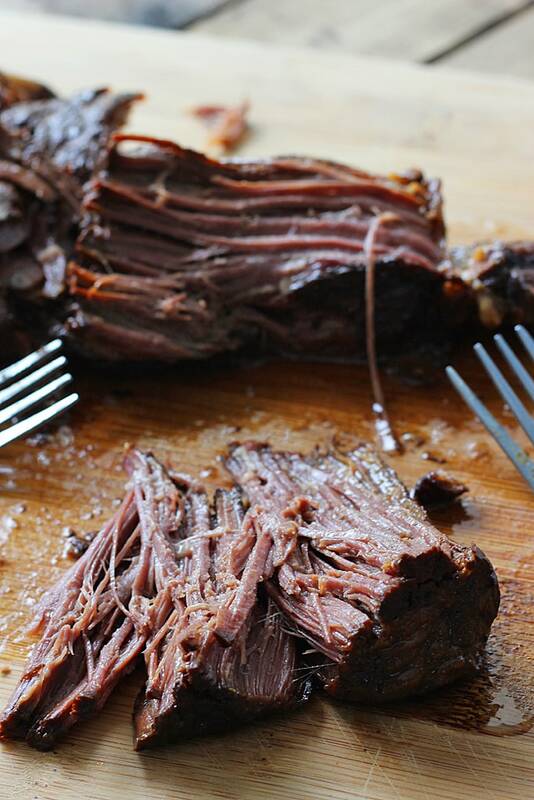 This slow cooked beef looks incredible! 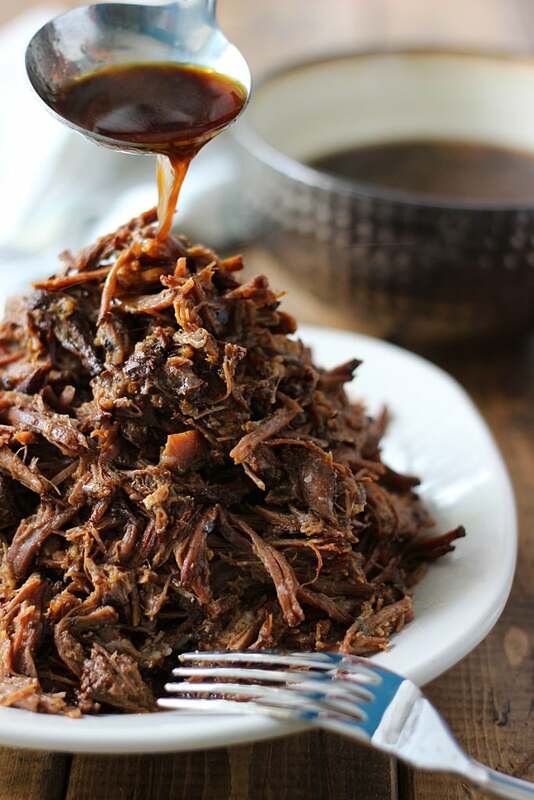 I have never tried balsamic with beef before.. definitely something that I need to do asap! If you’ve never tried it, you really should. I can’t get over how easy it is to make! Any type of balsamic vinegar ok? Oh yeah, it lasted us quite awhile for dinner. Heats up well too. The only problem I foresee with the skimming is waiting for the gravy to cool down. I wonder if popping it in the fridge to accelerate the process will work. I’ve read (on America’s Test Kitchen) that if you pour water into a pop bottle, freeze it, and put it into your soup or stock…this will cool it off faster (and it’s reusable!). I’m kind of late to the party, but there’s a handy cooking accessory called a gravy separator – it looks like a measuring cup with a low spout that pours the liquid from the bottom and leaves the fat floating on top. They’re not easy to find; I got mine on Amazon and I love it. I don’t make a lot of gravy but this really cuts down on fats when I want to use the “jus”. I’ve seen those around after making this post. Just haven’t got around to watching a YouTube to figure out how to use it yet. I’m not great with descriptions and need visuals to learn new things. One of these days, I’ll probably end up with one myself if it’s worth the space in the kitchen! Woah! Looks absolutely tender 😛 I have to cook that! Farah, thank you for this superb combo. We got a new slow cooker yesterday and this was the first thing we made in it. FANTASTIC! We will make it again as we settle in for another long winter here in northern Michigan. The brown sugar and balsamic vinegar pair beautifully with this. Excellent! Wow, that’s so wonderful to hear. I helped break in your new slow cooker! 🙂 Glad to hear you liked it and thanks for coming back and letting me know! Here it is, three years later, and this recipe has become our absolute GO-TO for days like today. (Mind you, it is April 14th and we’re in the midst of yet another snow and ice storm here in northern Michigan.) I’m getting out the crock pot after I post this and will be thinking of you — and thanking you — once again!! Has it been 3 years? Time is passing by so fast, what gives? And this has been a very strange “spring”. We’re feeling it all the way in Florida too. Days are alright but nights go down to mid 60’s. This isn’t typical Spring Florida weather! I should have packed away my cardigans by now. But wow, thanks for revisiting this and letting me know that here, 3 years later, it’s still appreciated. Made my day! I hope it keeps you guys warm! This looks fantastic, how well do you think this would work with a pork roast? Thanks, Tammy! I don’t see why it wouldn’t. 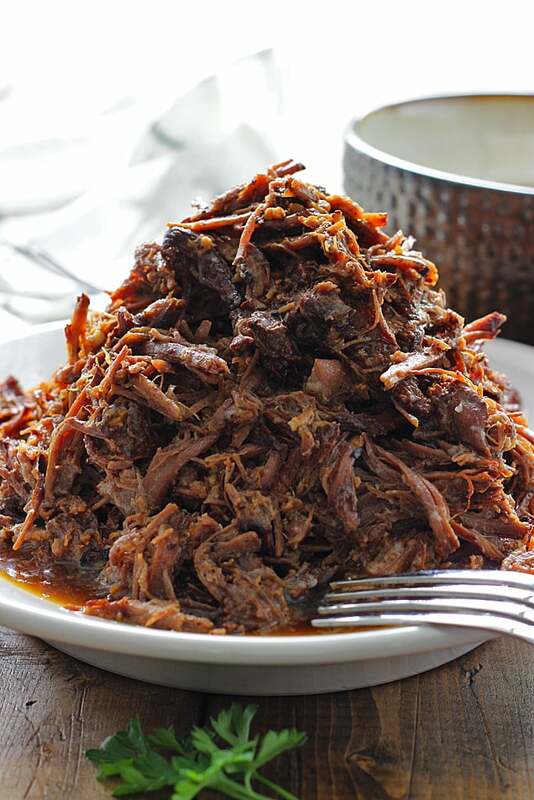 The slow cooking time (8 hours) should work on most meats. Chicken is another story, usually the longer it cooks the tougher it gets! 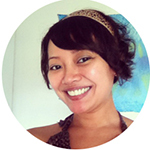 Thanks for coming back and leaving an honest review, Kelly! 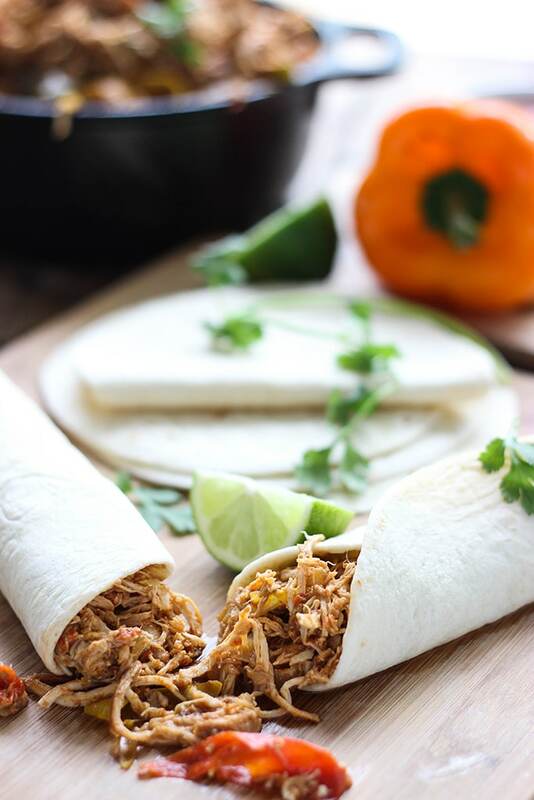 I love making a big batch of something in the crock pot to use all week — I’ve done shredded chicken and pork, so will add this to the list to try soon. It’s making crave sandwiches! That’s pretty much how I’ve been thinking lately. 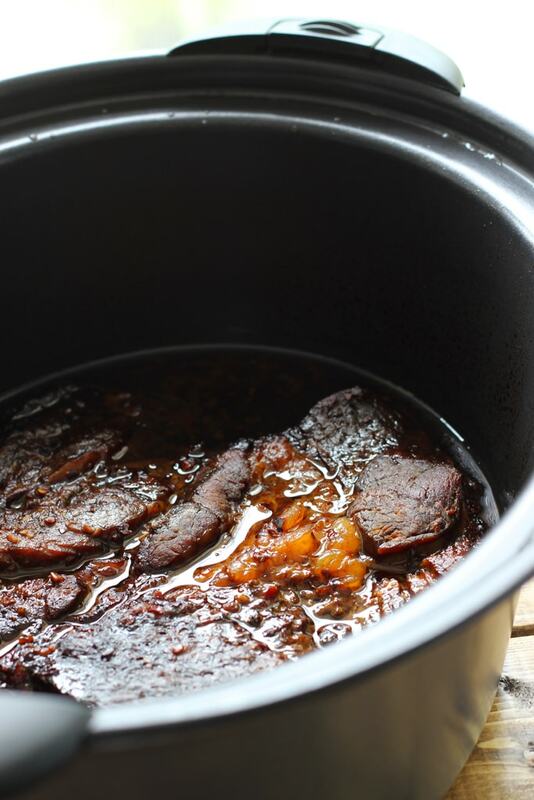 The colder it gets…the lazier I get and the more love the slow cooker gets! Holy cow! I made this tonight and it was fantastic! The meat had such a savory rich flavor. In my opinion the gravy did it’s job in flavoring the meat but more on top would’ve been too sweet and ruined the underlying delicious flavor. All in all this was fabulous. Already in my recipe box. Thanks! You’re welcome, Carley! Either way works, adding more au jus or just going for the flavored meat. Glad to have helped you find something you like! We tried this last night and it was yucky! I’m so sorry to hear it didn’t work for you, Bill! What did you not like about it? Not your fault? It tasted to sweet! Didn’t like the flavor at all! I just always feel bad when a recipe doesn’t work out for someone. Thanks for letting me know your thoughts, Bill. I’m finally making this today. I am wondering if you’ve ever added potatoes or carrots to the pot while making this? Or even mushrooms? P.S. Say hi to your husband for me, too! Oh no! You caught me while I was on vacation for Thanksgiving! I do hope it turned out okay for you. It seems to be a hit or miss with some people liking the sweetness and some not. 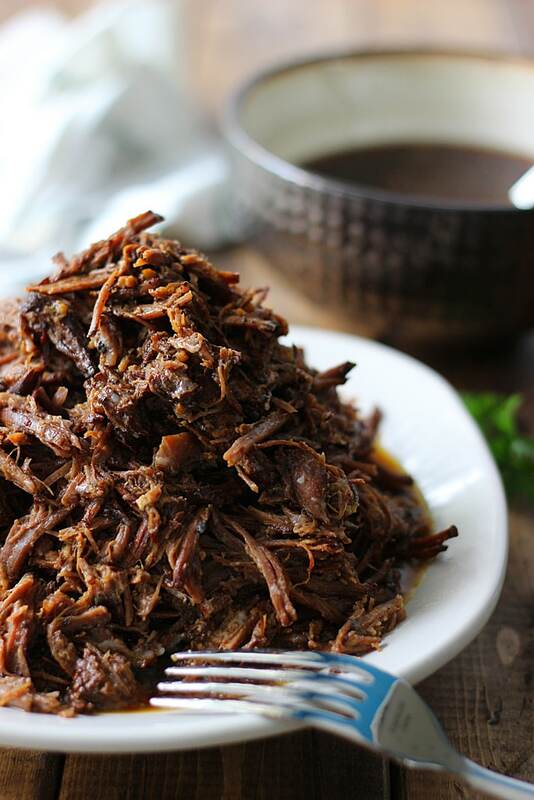 I’ve personally never added any veggies to this and didn’t treat this like a pot roast since it’s a very strong flavor profile. 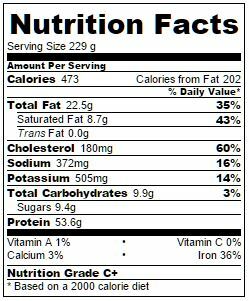 I would think having veggies with the same flavor might be a bit too much so I would recommend doing veggies with a different flavor profile to balance this out. PS: I showed him the comment and he says hi back! We loved the flavor of this recipe. I didn’t add any vegetables to it while it was cooking. I made small roasted potatoes, which provided a flavor and texture contrast to the meat. I made this for the first time today, on a cold wintery day in Western Australia. My husband LOVED it, and is already begging me to make it again. So easy and absolutely delicious, thank you!